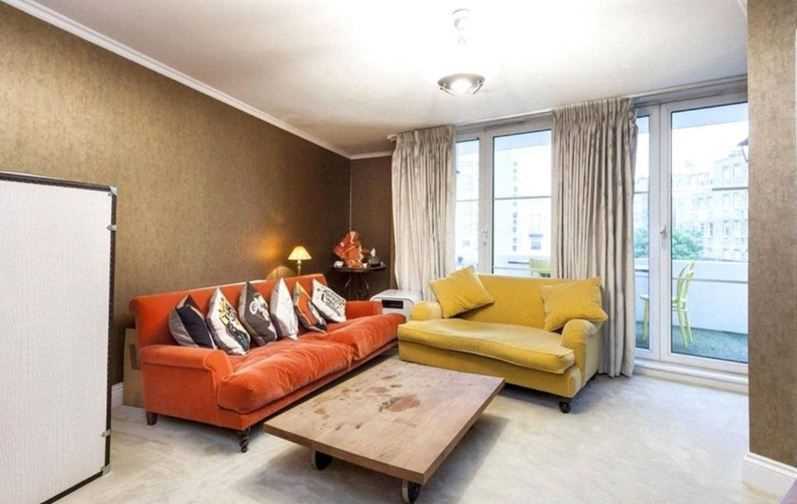 A very bright and spacious first floor apartment set within this popular, gated development. The property comprises of a large reception room, fully fitted kitchen, a large master bedroom with an en-suite bathroom, two further bedrooms and a family bathroom. Further benefits include an allocated underground parking space, 24 hour concierge, gymnasium and swimming pool for the exclusive use of the residents. The property faces the communal gardens and has an abundance of natural light. Located within moments of Baker Street & Marylebone Underground Stations and the open spaces of Regents Park. The property is currently rented on an AST achieving £44,200 per annum.